Runaway away together to the beautiful southern Adirondack mountains! 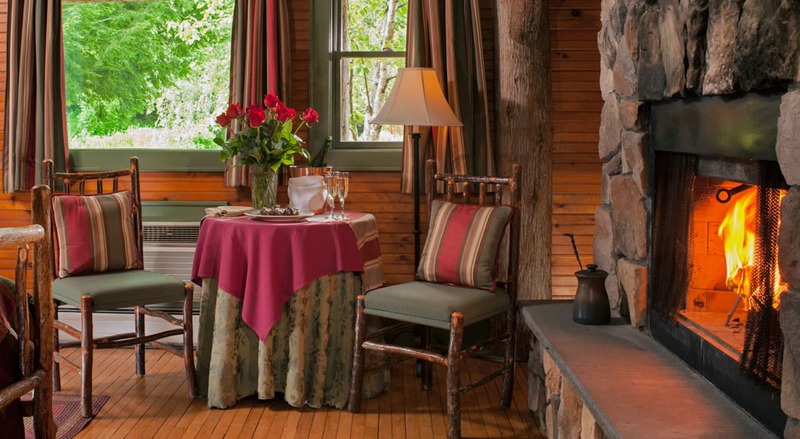 Whether it is just the two of you or you want to host an intimate celebration for close family and friends, our historic Adirondack lodge near Lake George, NY provides an unforgettable backdrop for your special day. Choose a beautiful spot in our gardens by the pond for your ceremony, or in front of the fireplace in our rustic yet elegant parlor. 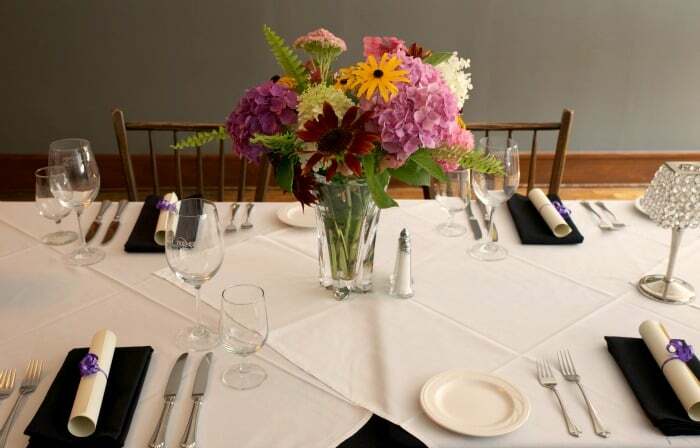 If you are planning a larger event for over 20 guests see our Adirondacks Weddings page. Package includes wedding couple, up to 4 additional attendees may be added for $95 per person including dinner. Taxes and Gratuities extra. Couple to provide valid New York State Marriage License. 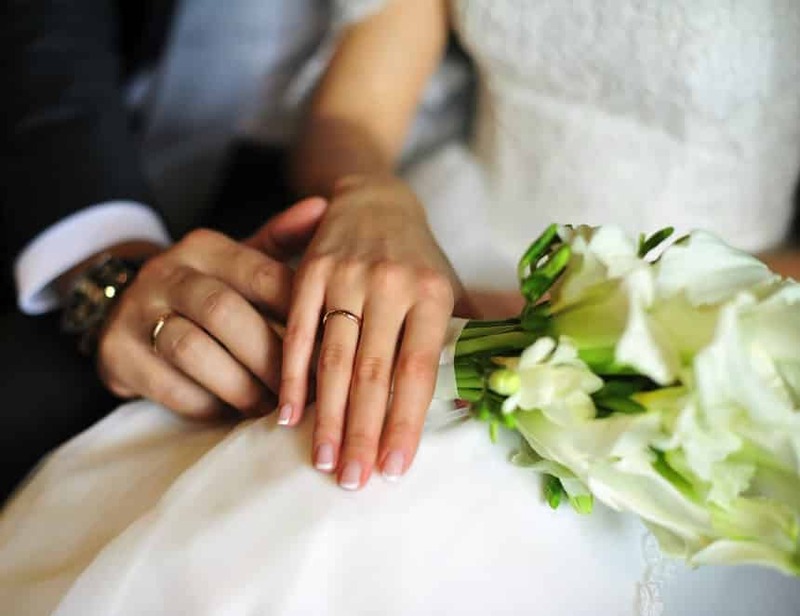 Package includes wedding couple and up to 6 attendees. Up to 14 additional guests may be added for $45 per person including reception. Taxes and Gratuities extra. Couple to provide valid New York State Marriage License. 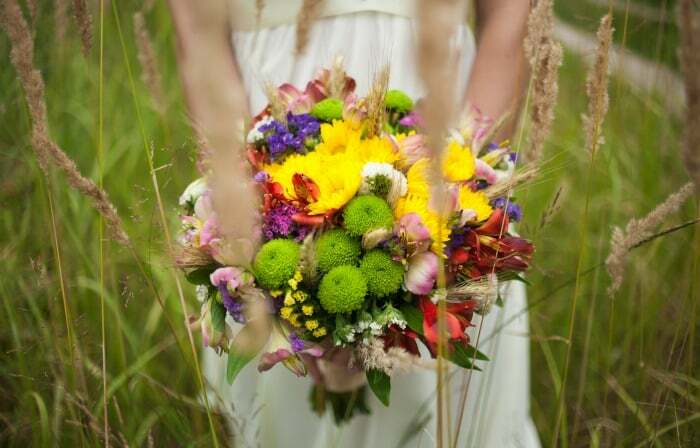 Package includes wedding couple and up to 8 attendees. Up to 12 additional guests may be added for $100 per person including dinner. Taxes and Gratuities extra. Couple to provide valid New York State Marriage License. 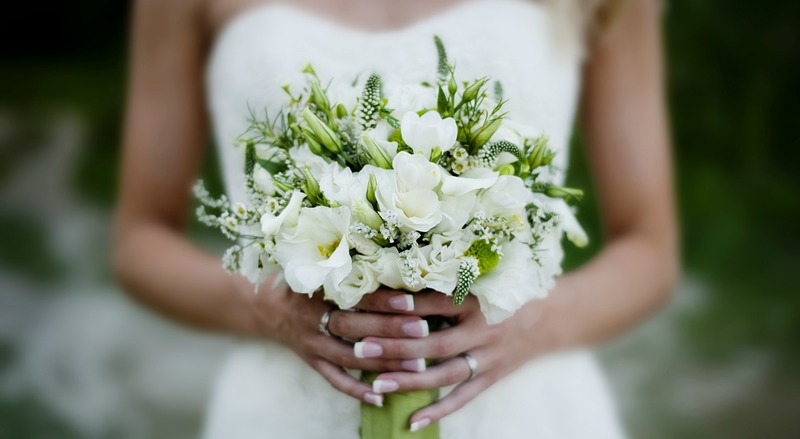 Let us help you take the stress out of wedding planning. 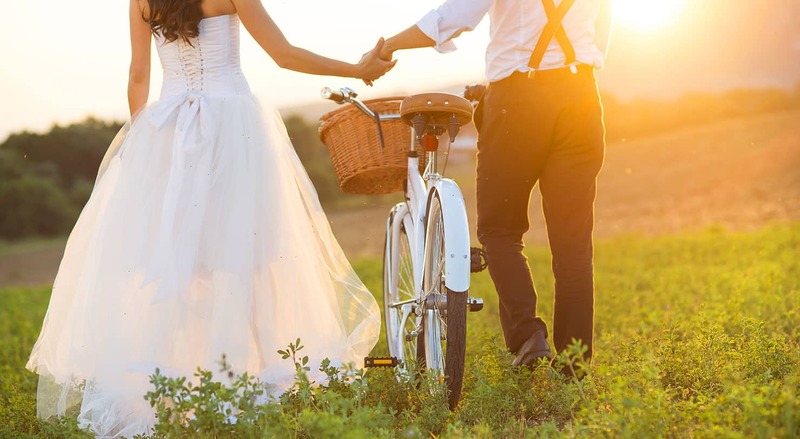 Book one of our New York elopement packages and enjoy an intimate, memorable day with those closest to you. Fill out our online information request form or call 518-494-4751 for more details. 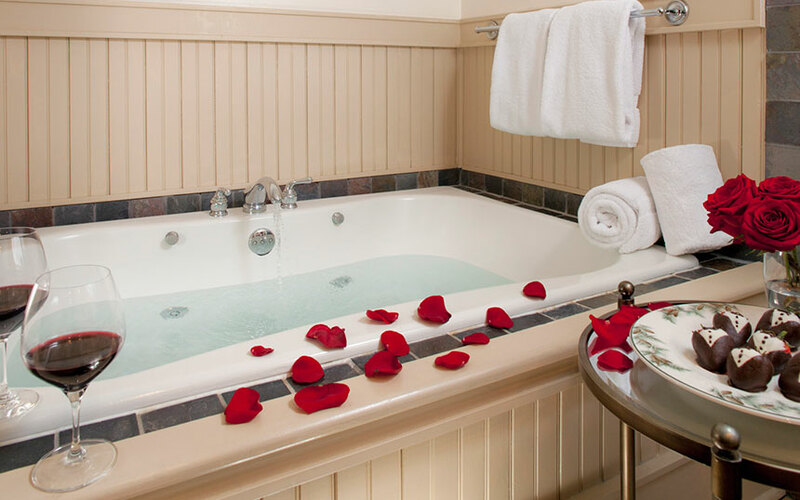 The Honeymoon Package includes 2 nights accommodations with a Jacuzzi tub, candlelit dinner each evening, FLI bathrobes, chocolate covered strawberries, and a bottle of house wine - perfect to relax after your wedding day and much more! Want to invite a few more guests? 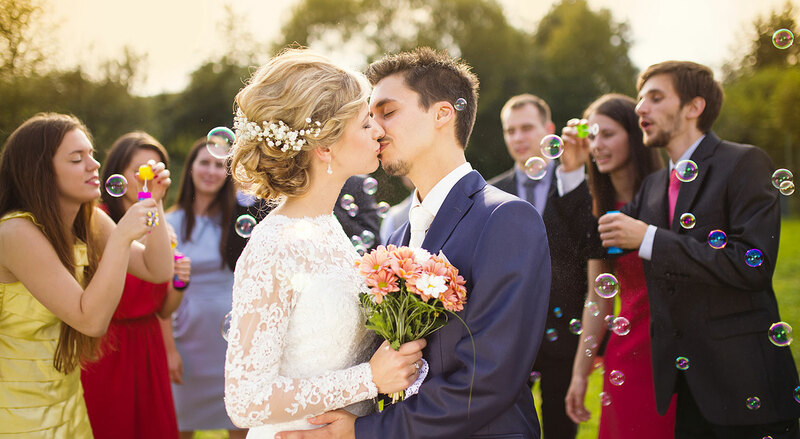 Our Adirondack Petite Wedding Package is an all-inclusive destination wedding package that takes care of all of the details for you. 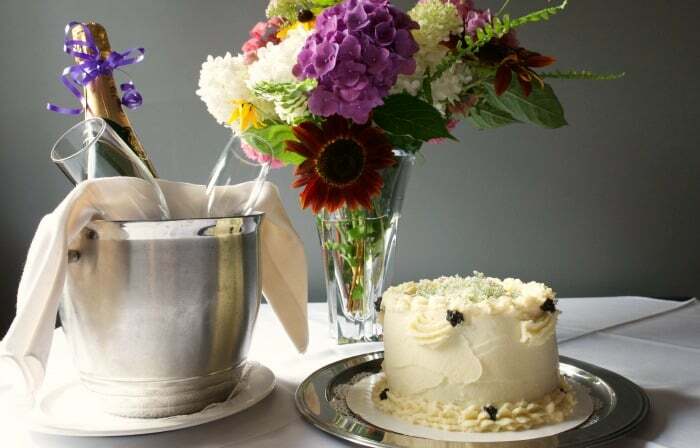 The package includes a ceremony and dinner reception for you and 22 guests.